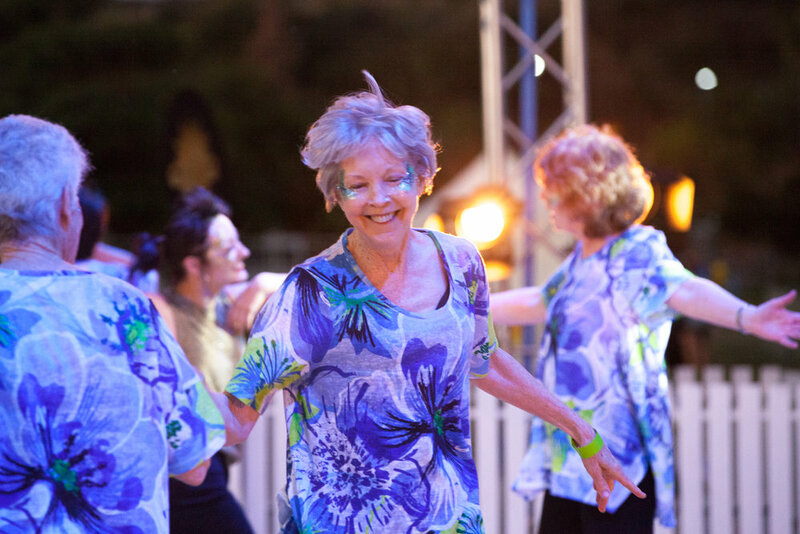 Dancenorth's 2019 Open Class Program embraces a diverse array of movement styles from our vibrant community in Townsville. check out our great range of open classes below. To book in to a class please register for a Mindbody account. Once you have an account classes can be booked and paid for online. Please click the button below or download the Mindbody app onto your device (cash payment not available). Please wear comfortable clothes you can move in (all equipment for Pilates class provided). All classes held at Dancenorth, Cnr Stanley and Walker Streets, Townsville.